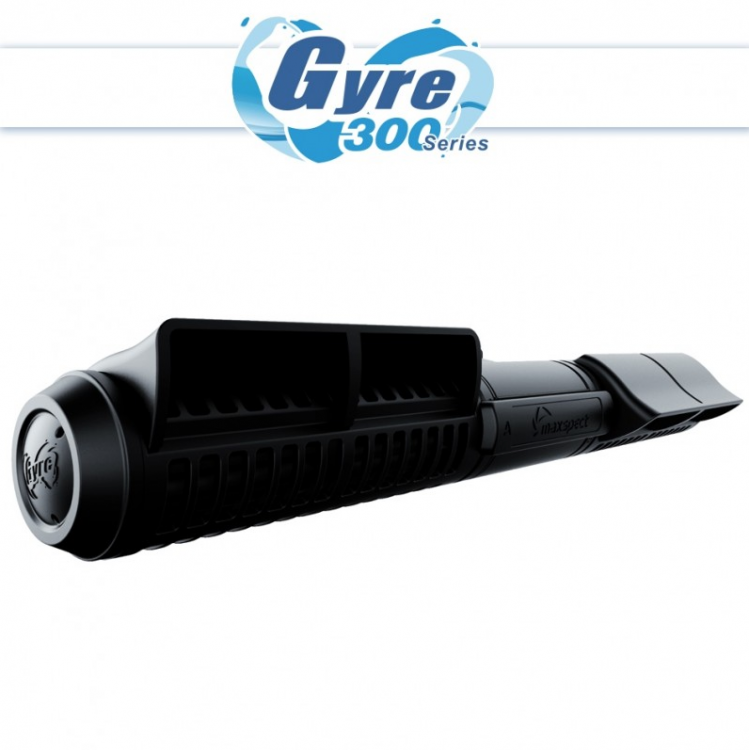 The Maxspect Gyre is the first in moving water in a linear fashion pushing water across horizontally or vertically. Traditional powerheads moves water through more of a circular cone going outward. 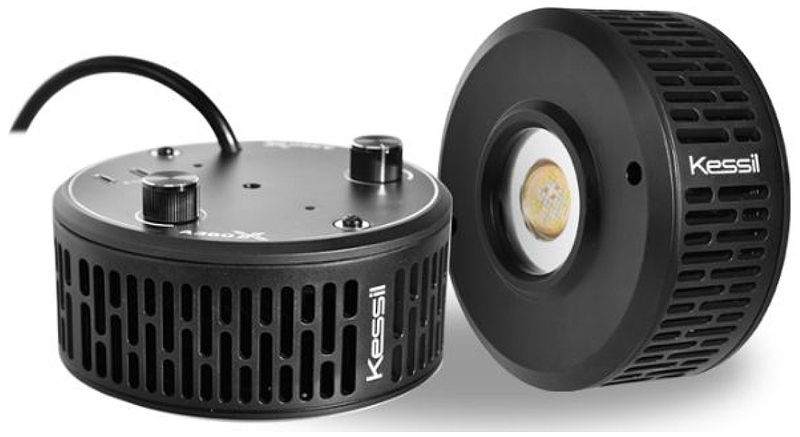 This new technology offers great flow with great coverage leaving little to no dead spots throughout the aquarium. 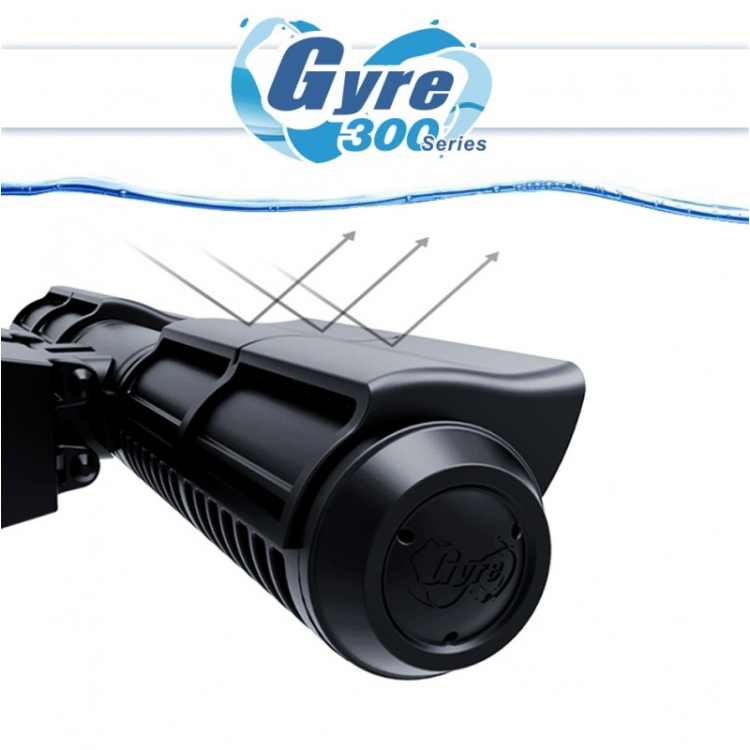 This new 300 series generation offers more power, near silent operation and algae guard. This special guard block the light from the top of the pump avoiding algae to grow. 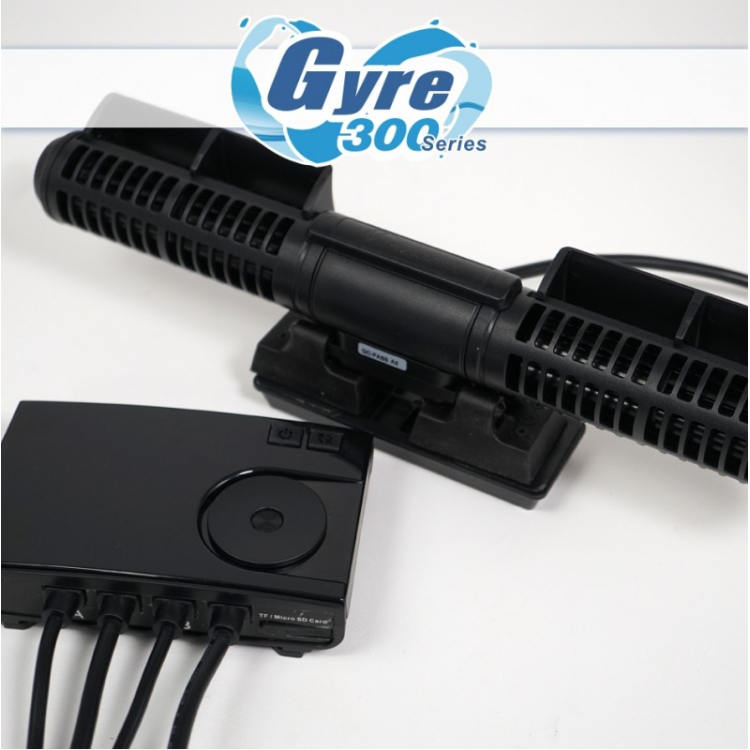 At the same time, it reduces or eliminate the gurgle effect you get when placing this pump close to the surface of the water. It helps to eliminate surface air suction. 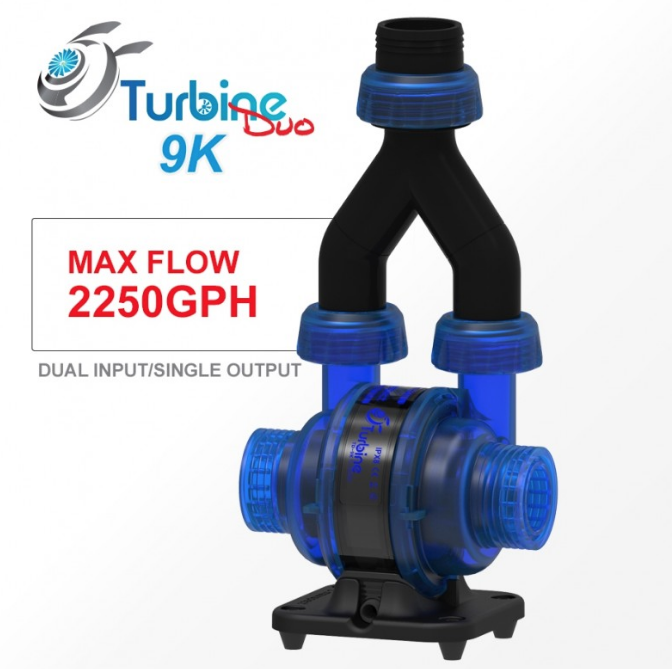 Incorporated into this new pump is Maxspect’s new Sinewave technology. 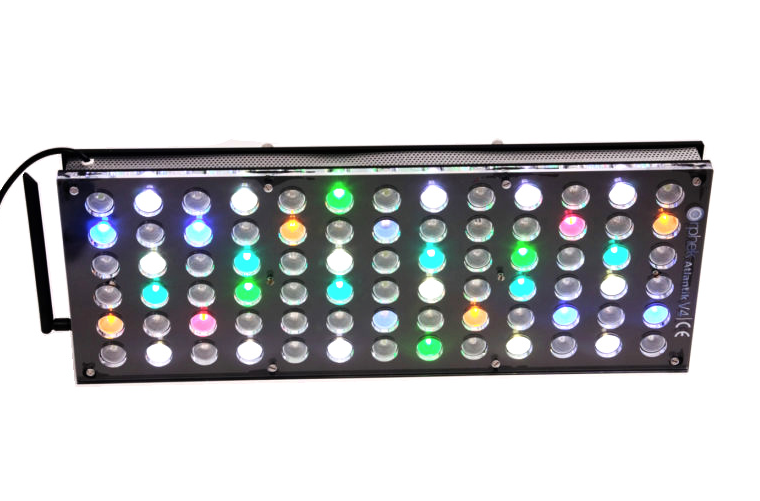 The sinewave offers a slow ramp up and ramp down in the frequency used to control the pumps speeds. 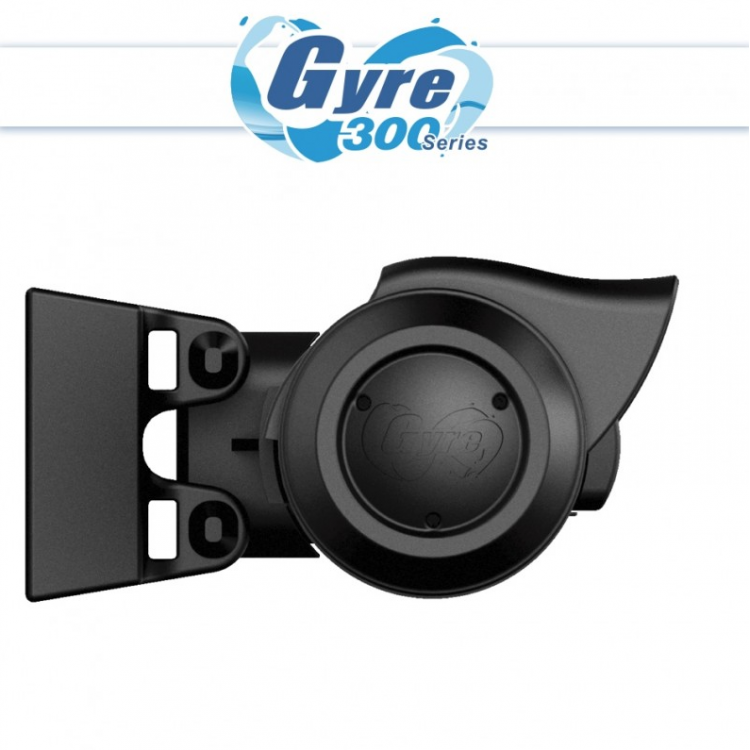 This new technology helps make the quiet gyre even quieter. The 300 series operate at near silent levels. 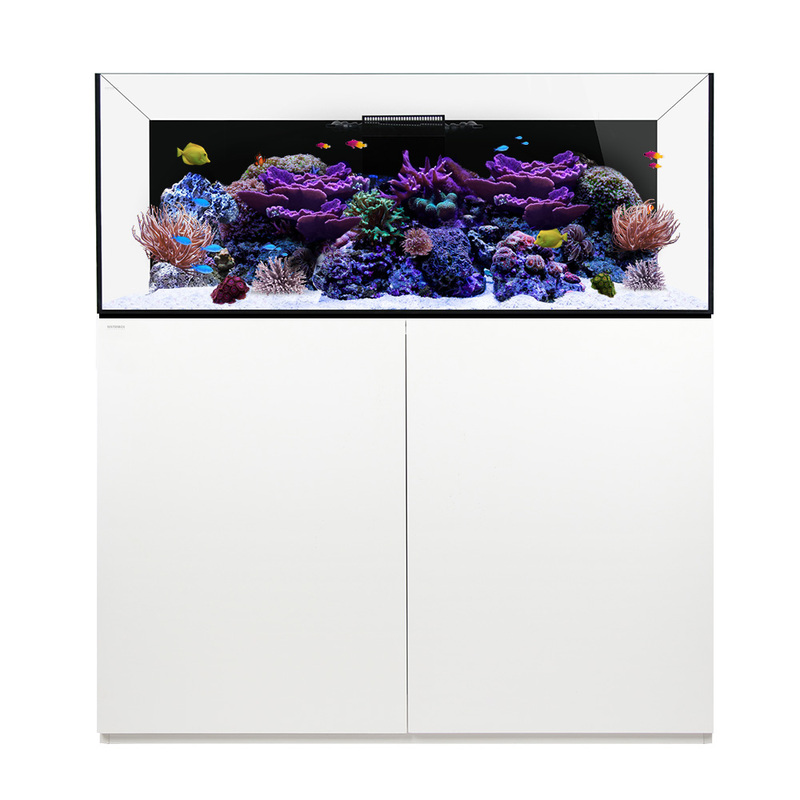 Pump Module: Dimensions (LxWxH - includes magnetic mount in aquarium): 12.8" x 1.5" x 3"
Supports glass thicknesses up to 20mm or 3/4"